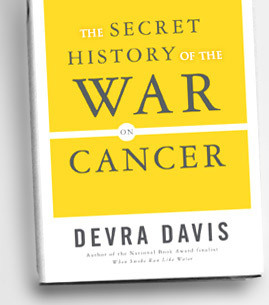 I'm watching BookTV on C-Span2 right now, and watching author Devra Davis discuss her book "Secrets of the War on Cancer." The premise is that there are many, many environmental and chemical cancer causing substances out there that are known, but not being managed or appropriately communicated largely due to politics. Its pretty sad and quite eye opening. I think her book is a must read. You can hear the author interviewed on NPR if you'd like to learn more. Online blog software 'Blurb': Publish your own story, photographs, blog, artwork...whatever! 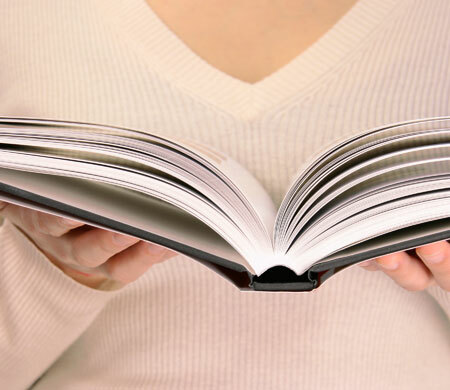 Blurb looks like it could be a great tool for self-publishing; can use their online site for distribution, and/or can order professionally printed and bound copies to sell yourself. Could be great for a variety of applications -- from writing a "serious" book to putting together family recipes with illustrations, etc. I might have to give this a try, now that I've got one "really" published book out there in the world (yep, my Bathroom Book of Washington Trivia is officially published...I have my own ISBN number and everything...I'm even in Amazon.com)...wild! A knowledge worker (~someone who uses a computer in the course of doing business) is faced with tons of challenges at work -- even finding the right information can be super challenging. A Feb 06 entry in the column Futuretense provides a very good reading list for self edification; the column itself has lots of great insights into the modern workplace and its continuing evolution.